On the following site you can find details concerning the organizational structure of the FMA, information about the executive board as well as the standing orders. The executive Board of the FMA Mr. Helmut Ettl and Mr. Klaus Kumpfmüller manage the service operation and lead business according to the law and standing orders. Helmut Ettl was born on August 23, 1965 in Linz, where he also attended a business administration college (HAK) and studied Economics at the Johannes Kepler University in Linz. After completing his alternative service, he worked in various positions for the City of Linz child-welfare services. In 1995, he moved to Vienna and joined the Foreign Research Division of Oesterreichische Nationalbank (OeNB), his priority area being the economic and monetary union. In 2001, he was appointed deputy head of the Banking Analysis and Inspections Division and became its head in 2003. In 2008 the Federal President appointed Helmut Ettl as new member of FMA Executive Board for a term of office of five years. 2011 he became member of the Board of Supervisors of the European Banking Authority (EBA) and European Systemic Risk Board (ESRB). In the period of 2008 to 2010 Helmut Ettl has been a member of the Committee of European Banking Supervisors (CEBS). In 2013 the Federal President appointed Helmut Ettl as member of FMA Executive Board for another term of office of five years. In 2014 Helmut Ettl was appointed to represent Austria as a voting member of the Single Supervisory Mechanism Supervisory Board at the European Central Bank. With effect from 1 April 2019 Helmut Ettl, has been appointed for a one-year term as a member of the Steering Committee (SC) of the Single Supervisory Mechanism (SSM) for European Banking Supervision. Klaus Kumpfmüller was born in Schärding, Upper Austria, on 29 November 1969. He graduated in Business Administration from the Vienna University of Economics and Business Administration and the Johannes Kepler University in Linz. From 1994 to 1995 he was a cabinet staff member of the State Secretary at the Federal Ministry of Economic Affairs. He then changed to Raiffeisenlandesbank Oberösterreich AG in 1995, where he worked as Key Account Manager for institutional customers. In 2002 he changed to Oberösterreichische Landesbank AG to become Director of Key Account Services and, additionally, Managing Director and Supervisory Board member for several of the bank’s holding companies. In 2011 he became a Member of the Management Board at the Austrian Federal Financing Agency (OeBFA), a position he held until he joined the FMA. 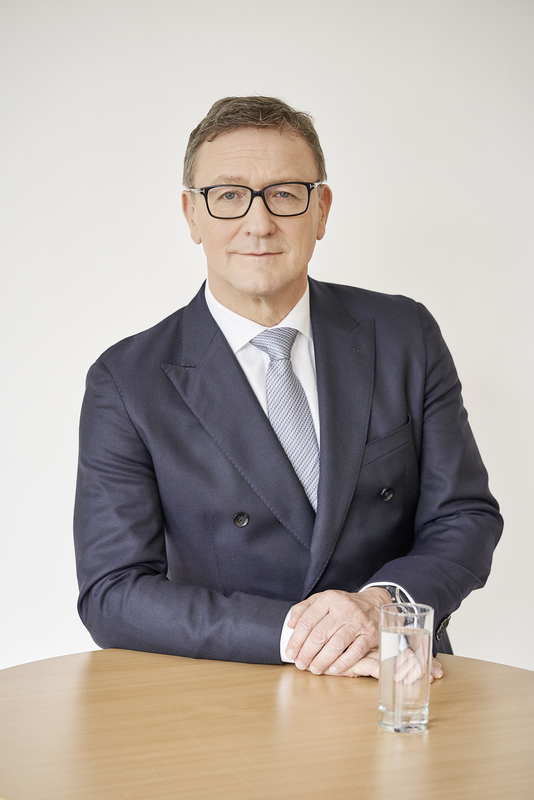 In 2013 the Federal President appointed Klaus Kumpfmüller as new member of FMA Executive Board of the Financial Market Authority FMA for a term of office of five years. 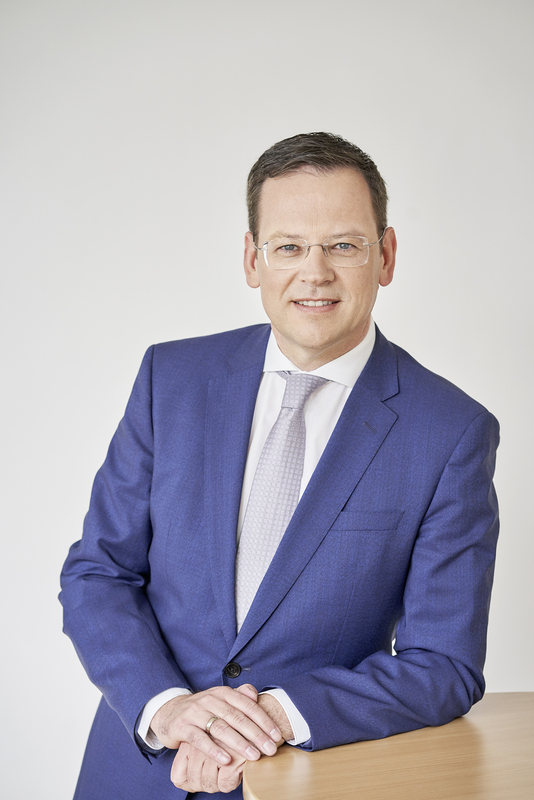 Klaus Kumpfmüller is member of the Board of Supervisors and member of the Management Board of the European Securities and Markets Authority (ESMA). The two staff divisions “Enforcement and Law” and “Internal Audit”report directly to the Executive Board. (2) the FMA’s regulation on representation. The Rules of Procedure of the FMA can be found in German. Pursuant to the legal provisions in the Financial Market Authority Act the Austrian Financial Market Authority is made up of the Executive Board and the Supervisory Board. The Supervisory Board consists of eight members, who like the Executive Directors are appointed by the Minister of Finance and the Oesterreichische Nationalbank. The Austrian Economic Chambers (WKO) makes suggestions for two additional co-opted members. The Supervisory Board oversees the management of the FMA; for certain undertakings the approval of the Supervisory Board is required.